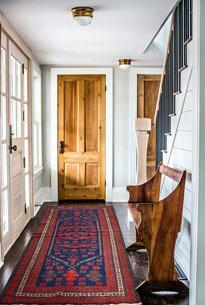 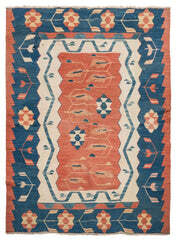 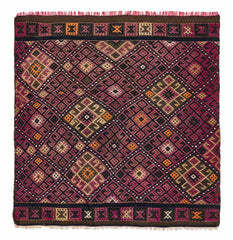 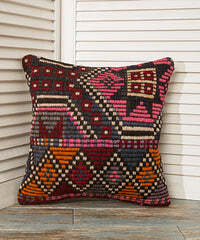 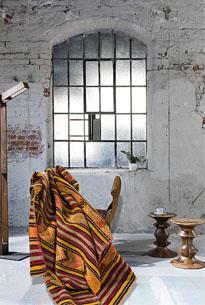 Decorative Kilim Pillow made of a handwoven vintage Turkish kilim rug. 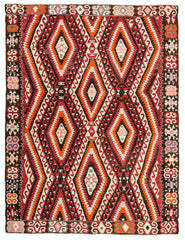 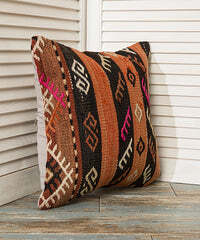 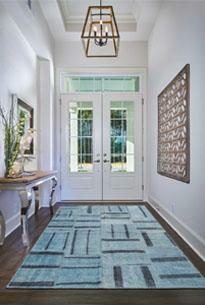 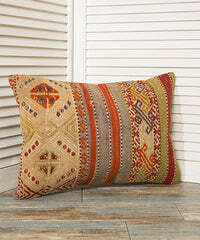 12x20 inch decorative kilim pillow is very popular in home decoration. 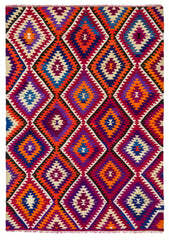 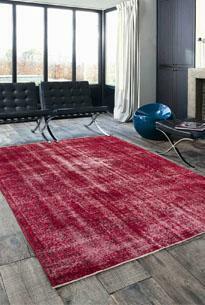 For Custom and Wholesale Orders, please contact to us via orders@theorientbazaar.com for the details.